I have always kind of dabbled in podcasts listening to my favourite vloggers appearing on things or listening to something that has been popular but recently I have become hooked! Whether I'm tidying up my flat, cooking, on the move or just chilling out I have an episode on. It' so easy too and completely free with an Iphone and I am sure similar with another device. With that in mind I thought I would share with you the podcasts that I can't get enough of. 1. 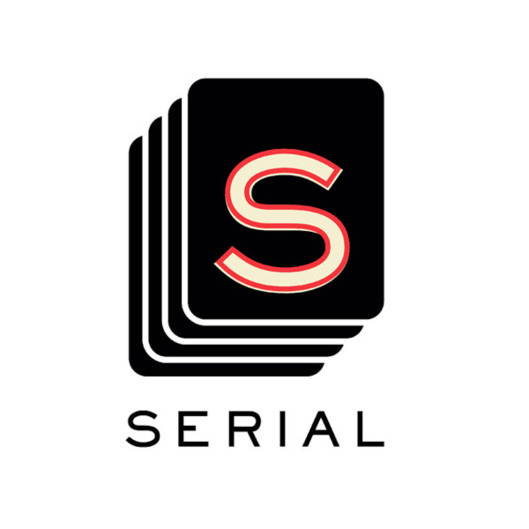 Serial is a podcast hosted by Sarah Koenig, released as a spin-off of the radio program This American Life. Season 1 investigated the 1999 murder of Hae Min Lee an 18 year old high school student from Baltimore. Lee's ex-boyfriend Adnan Masud Syed was arrested and charged for her murder and over the episodes Koenig dissects the case and offers alternative theories and ideas about what happened to Hae. The podcast is gripping from the first minute as the story has so many holes and twists and turns. If you like crime novels and CSI this one is definitely for you and it isn't extremely unnerving or scary but it is a true story so it definitely has upsetting moments throughout. 2. Missing Richard Simmons is an interesting podcast that has gained notoriety recently as it is about how American fitness guru Richard Simmons has completely disappeared from the public eye over the last few years. The podcast tells the story of the wildly eccentric, popular and friendly Simmons cutting off all his friends and family and disappearing into his mansion in the Hollywood Hills. The story is really strange and gripping so far, as it is actually only around four episodes in but I already find myself waiting desperately to hear what the next turn in the tale is going to be. 3. Casefile is probably my favourtie of the group and this is the podcast that got me hooked on listening to them in general. Be warned these episodes are not for the faint hearted some of them are quite grizzly and pretty terrifying at parts. With that in mind the episodes are all true crime story's and a lot of them are unsolved which makes them even more gripping for audiences. 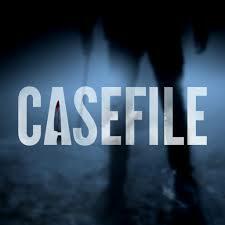 You have to check out; Case 42, Case 03 & Case 47 I could not believe my ears listening. 4. Beautiful Stories from Anonymous People is for those of us out there that love a bit of gossip and hearing the intimate details of peoples personal life. 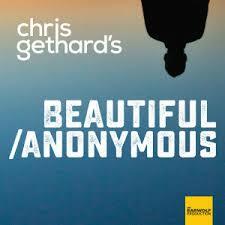 Chris Gethard hosts and discusses the deepest darkest secrets of people's personal lives over the phone and the only rule is he can't hang up first. It is such a guilty pleasure for me but there hasn't been an episode I haven't been hooked to. 5. 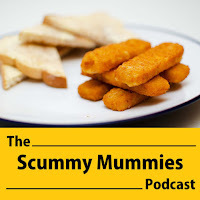 Scummy Mummies okay so I admit this is a bit strange. 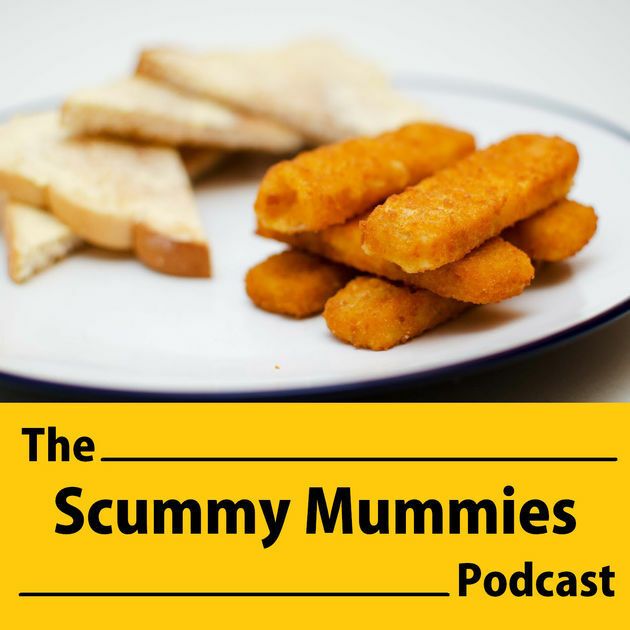 I'm not a mum but I am listening to a podcast aimed at mums, shoot me! I find it entertaining and I love Clemmie Hooper who has been a guest a few times. The hosts are hilarious and it is all a bit of light listening while I'm cooking or tidying and I find it so relaxing and entertaining. Plus I feel as though its preparing me for when I hopefully become a mum one day, so its educational really isn't it? Let me know in the comments what podcasts you like tuning into as I am always in the market for some new stuff to listen to! I don't listen to podcasts but I think I might start, there are some great blogging tip ones out there! I really like the sound of the last podcast as hearing people divulge their deepest darkest secrets sounds like my cup of tea! This is super helpful, I've been really wanting to get into podcasts after I've milked every last ted talk out there! Thanks guys! I haven't listened to any of these podcasts you have featured, but a few of them sound interesting. I listen to a few blogger podcasts occasionally. I've heard that Serial is a good podcast. I used to listen to podcasts quite often and need to get into the habit of that. 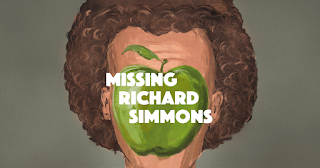 I have heard a lot about the whole Richard Simmons debacle and am intrigued to go check out the podcast now! I definitely need to check some of these out! I don't really listen to podcasts very often, but I'm always impressed when I do. 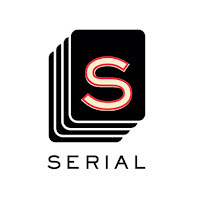 I've always heard such great things about Serial the podcast. My boyfriend has been listening to the Richard Simmons podcast and he's obsessed! I listen to podcasts sometimes. I will add this to my list. If I"m honest I rarely listen to podcasts I don't often have the time too but I would like to try so maybe i'll start with these! I've actually never listened to a podcast! I'll take your guidance on which ones to go for. I never listen to podcasts, but love to read about True Crime, so this could be interesting for me. i've just started the missing richard simmonds podcast. i don't know, it's kind of weird that we aren't just accepting that maybe he doesn't want to be in the public eye but its so intriguing. Can you believe that I have never listened to a podcast. I really want to give one a try and there are some good ones here to start with.